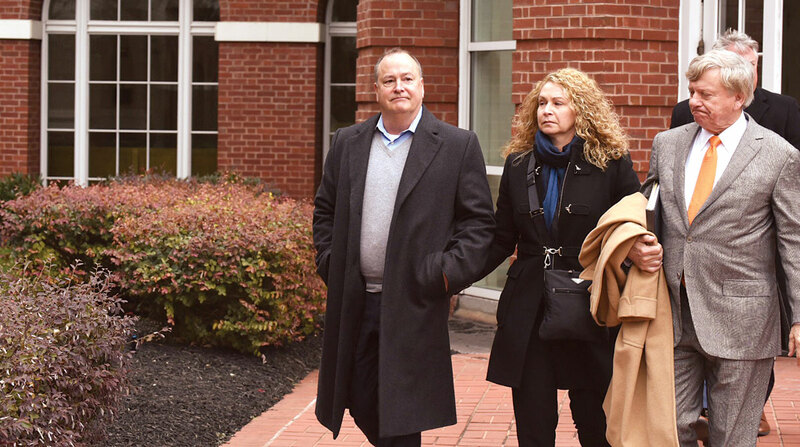 A federal judge has postponed the sentencing date for convicted former Pilot Flying J President Mark Hazelwood until Sept. 26. On Feb. 15, a jury found Hazelwood guilty of witness tampering and conspiracy to commit wire and mail fraud for his leadership role in a massive scheme to cheat truckers out of their diesel fuel rebates. Hazelwood had asked for a four-month postponement of his original Aug. 22 sentencing date after he fired his attorney.